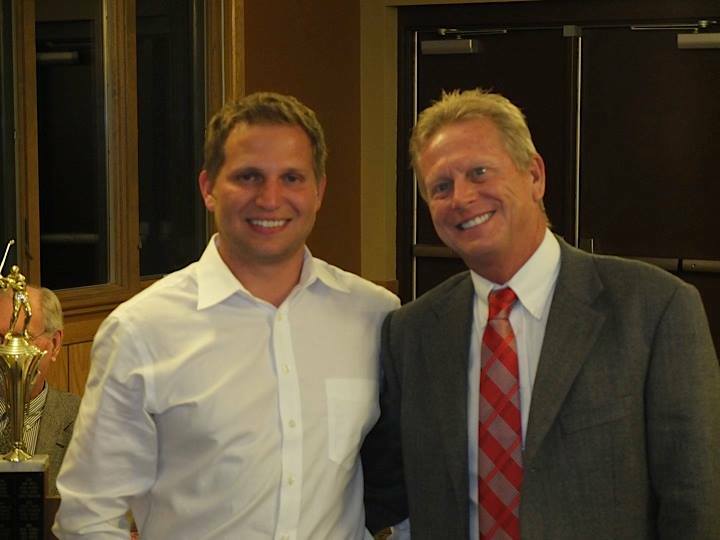 At Bennet Family Dental, our doctors: John Bennet Jr., DDS,and Timothy Bennet, DDS, know how important having a great smile is to looking and feeling good. That's why our doctors and the entire team at our Cincinnati, Ohio dental practice is committed to providing the highest quality in family and cosmetic dentistry. Leveraging today's latest technology, Cincinnati dentists Dr. John Bennet Jr. and Dr. Timothy Bennet can create results that change how you look and feel. Whether you need a routine checkup, or more advanced procedures like a smile makeover, we offer a wide variety of procedures to uniquely fit your needs. In addition, our friendly staff ensures your visit to the dentist is affordable and comfortable. 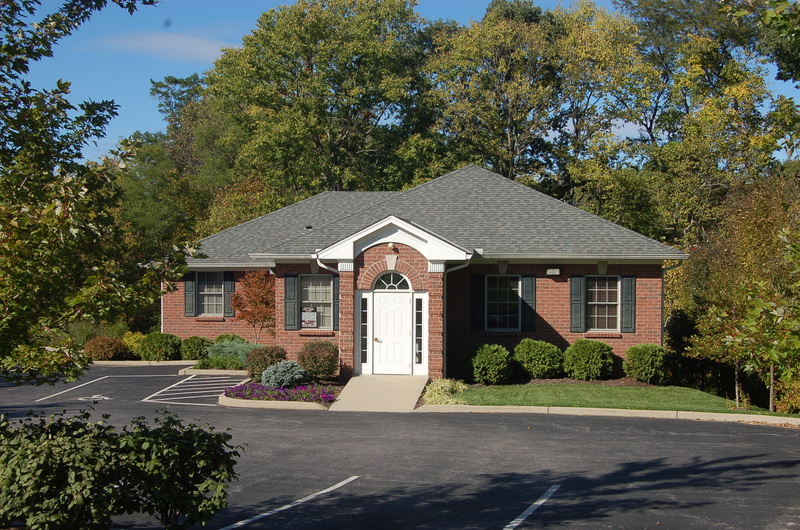 If you are searching for a Cincinnati family dentist or a Cincinnati cosmetic dentist – look no further, contact us today at (513) 662-2000. We invite you to look around our site to learn more about our dental practice to see how we can be an integral part of your dental care. We know that the first step towards a beautiful smile begins with selecting a dentist that you can rely on. Don't hesitate to give us a call if you have any questions, or if you would like to schedule an appointment. Most insurance accepted. Welcome to Bennet Family Dental! 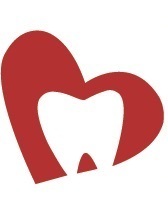 As some of you may know, Dr. Tim works two days a week with a lovely non-profit clinic, Cincy Smiles downtown. Recently a UC student did a video project on the clinic starring Dr.Tim: check it out!